Apartheid: Focus on Namibia. You may have heard about apartheid, but did you know this nation which is facing its 71st year under South African colonial occupation? 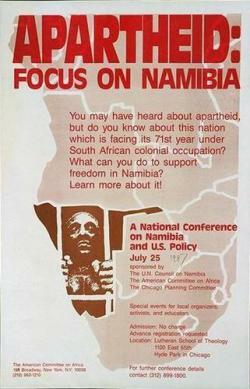 What can you do to support freedom in Namibia? Learn more about it.